Do you ever worry about what you would do if you accidentally lost your pet? Gain peace of mind through microchip implantation! 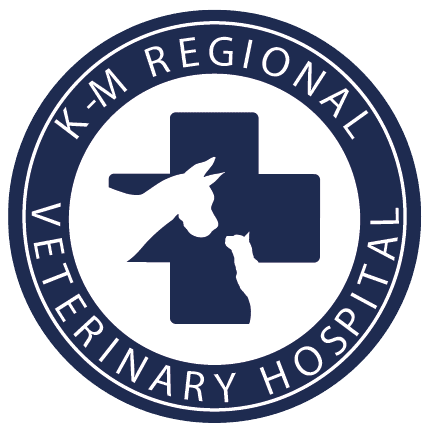 At K-M Regional Veterinary Hospital, we are devoted to the safety of your dog or cat. We strongly recommend that all pets be microchipped. Every year, pets go missing, and unfortunately, some of them do not make it home because they have not been microchipped. Even if your pet wears a collar with an identification tag, your pet should be microchipped because the collar may come off or the tags may be damaged or unreadable. This minor, painless procedure implants a tiny chip the size of a grain of rice between your pet’s shoulder blades and under the skin. 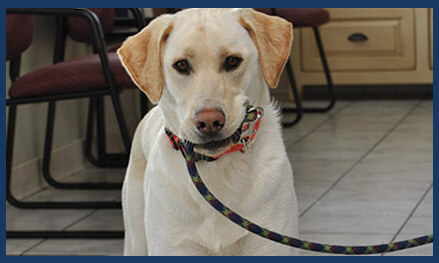 Each tiny microchip is encoded with your contact information and other information about your dog, cat, or exotic pet.